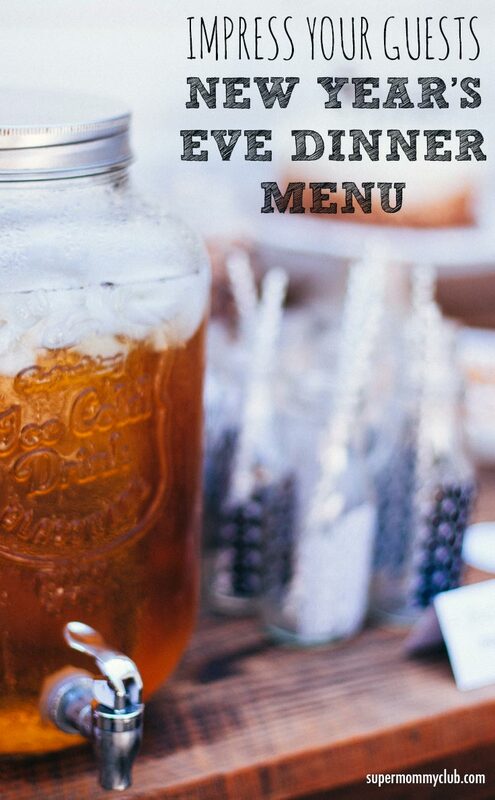 This New Year’s Eve supper menu is just what you need for a wonderful dinner party evening in with friends to welcome 2019! 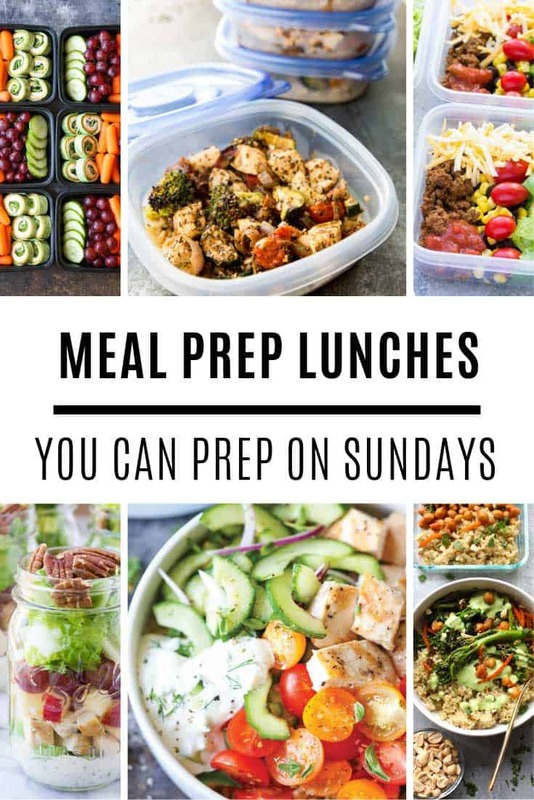 Have you noticed that since becoming parents you spend your time cooking easy, healthy family meals? 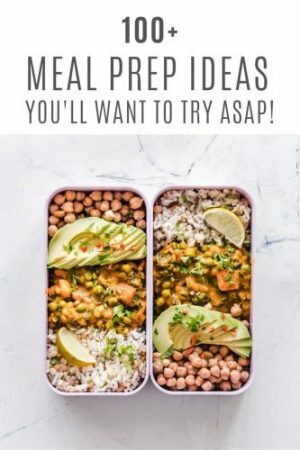 When there are kids in the house ‘kid friendly recipes‘ and ‘30 minute dinners‘ become our catch phrases. 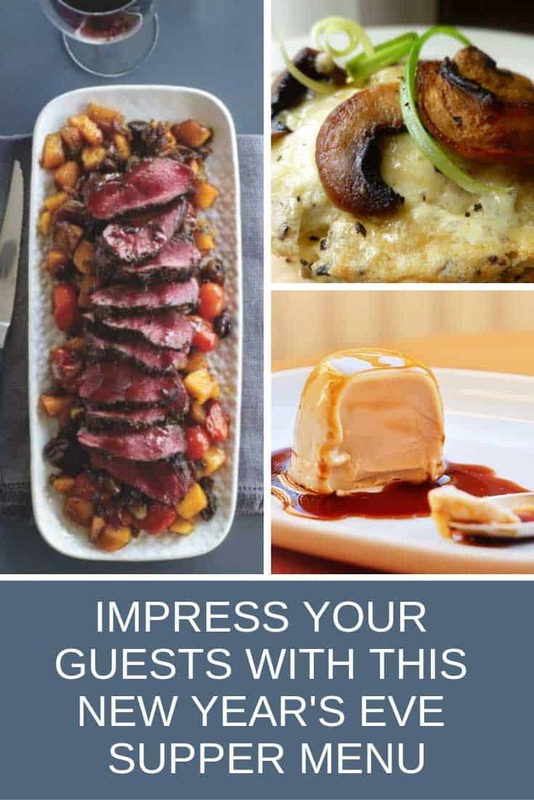 So why not see out the year by remembering the days of old, when you would invite friends over for a sophisticated adults-only dinner party! 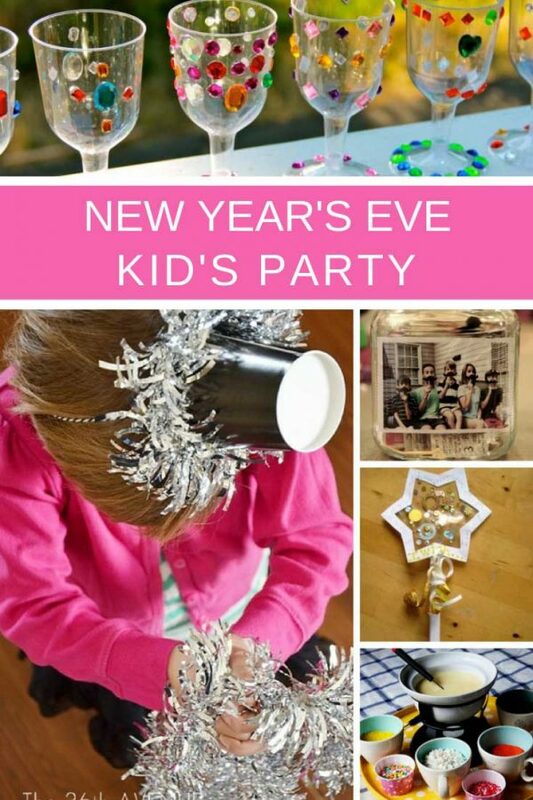 Throw the kids a countdown to noon party during the day on New Year’s Eve, so they get to celebrate too, and then parcel them off to bed and have your friends over for dinner. And to make it as simple and stress free as possible we’ve pulled together everything you need for a New Year’s Eve Supper that can’t fail to impress. 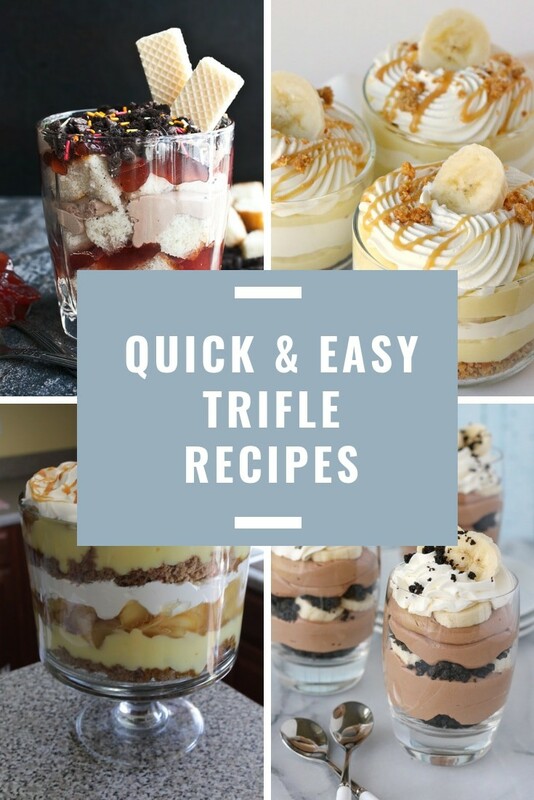 These recipes are easy to make but look and taste like you put in a lot of hours in the kitchen! 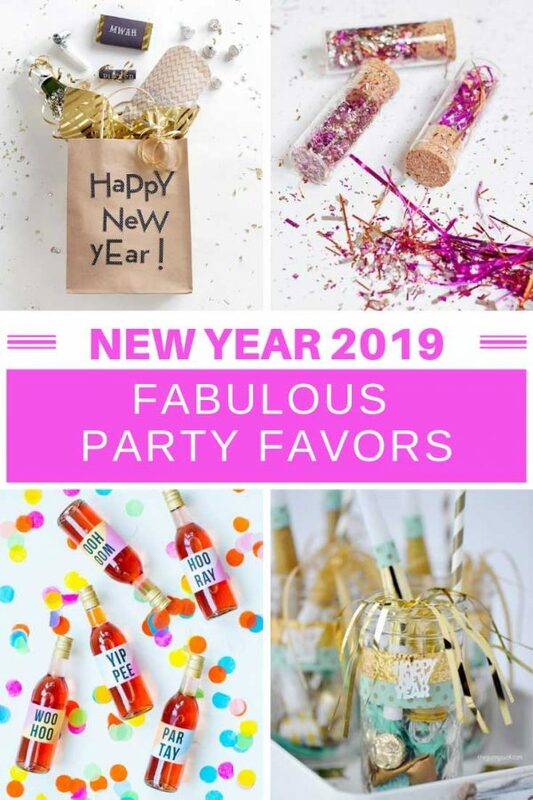 Just what you need to impress your guests and welcome in the New Year! 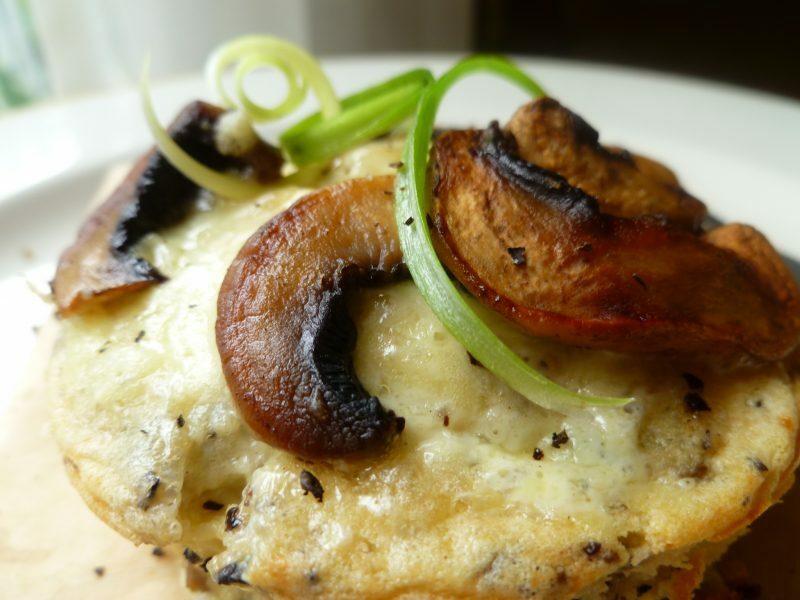 Invite your guests to the table to enjoy a delicious mushroom souffle to get the evening off to a great start. 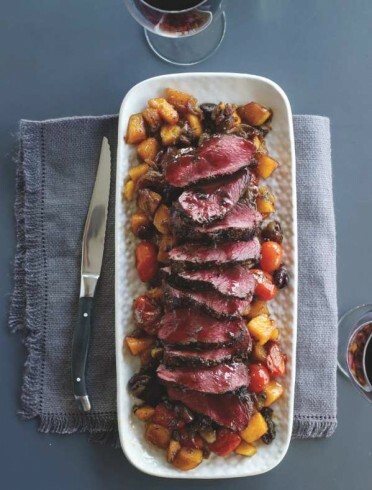 For your main course serve this Jamie Oliver recipe for wonderful Cornish Venison with Squash and Chestnut Caponata. Think traditional Italian with a Cornish twist! We’ve got the recipe in full coming up in a second. 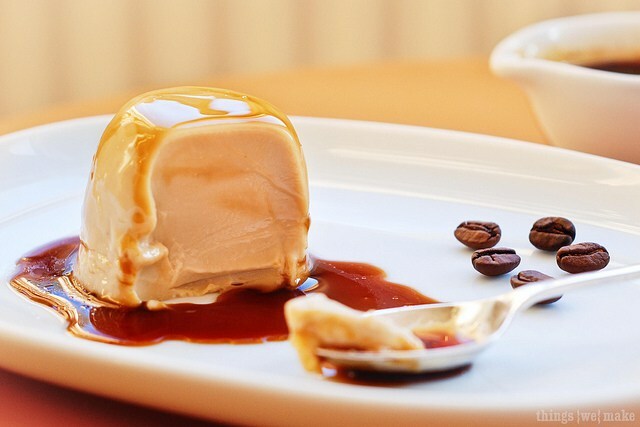 Then finish up the meal with this delicious Espresso Panna Cotta. METHOD: Rub the venison loin with the black pepper and juniper. Leave to marinade for at least a couple of hours (overnight is better). In a hot pan add the oil, red onion, fennel, dried chilli, celery and chestnuts and sauté until golden. Add cherry tomatoes, the roasted squash, thyme and cinnamon, then let it cook out for another five minutes or so and season to taste. While the caponata is cooking char-grill your venison on a high heat for about 2-3 minutes on each side, depending on thickness. Remember venison has almost no fat so cooking it more than medium rare will dry it out. To serve, slice the venison and place on top of your caponata, pour over the pan juices and drizzle with good olive oil. You can’t throw a dinner party on any day of the year without decorating your table, and because it’s New Year you need something extra special right? Since New Year’s Eve is celebrating the passage of time from the old year into the new how about a clock theme for your supper? 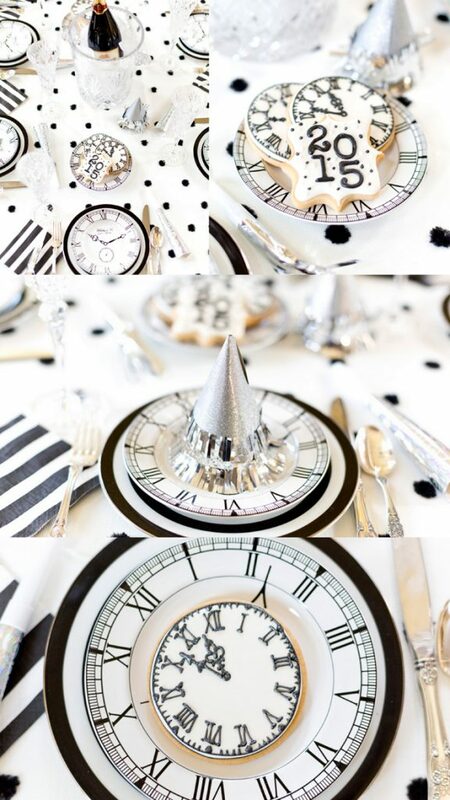 Here is a wonderful New Year’s Eve Tablescape to inspire you. Oh and I love this little help yourself mini bar drinks cart because it’s perfect for mixing up some pre-dinner cocktails! 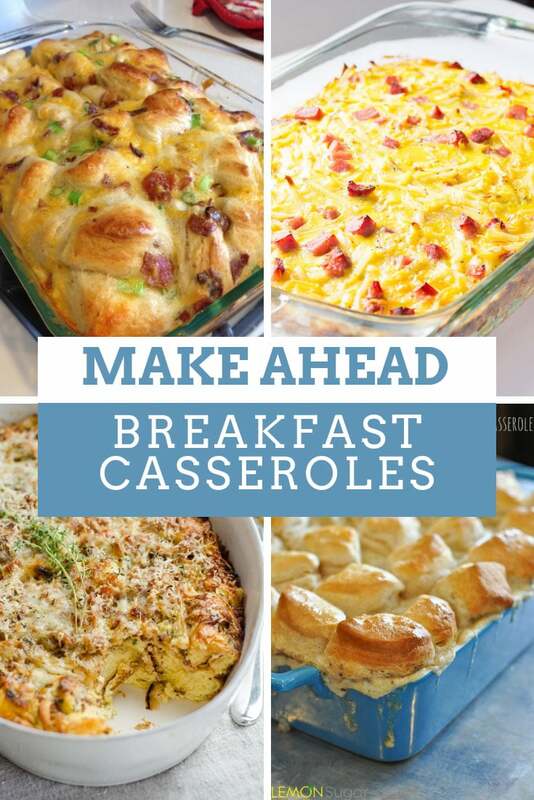 Whether your guests stay over, or it’s just you and the kids in the morning check out our make ahead breakfast casseroles for the perfect way to start the New Year. 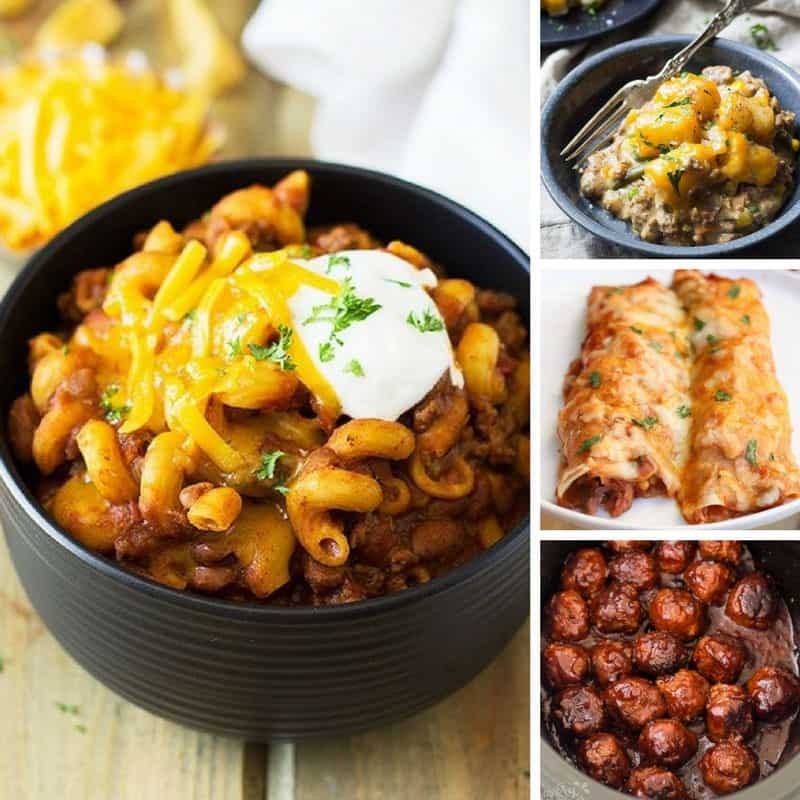 You can prepare each of these casseroles ahead of time so all you have to do on New Year’s Day is stick it in the oven to bake!